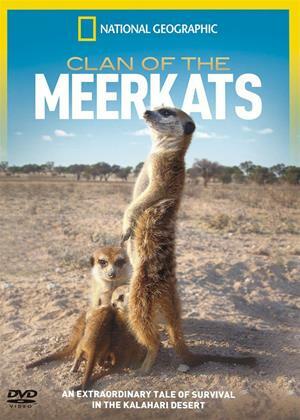 Filmed over the course of a year, Clan of the Meerkats follows an extraordinary not to mention adorable family that stands just 12 inches tall. Discover how these photogenic, tiny, but strong creatures survive, led by the family s tenacious matriarch. Her daunting task is both to protect her offspring and produce more pups to ensure the family s survival for generations to come. Together, this family of 20 will battle a rival gang and the harsh desert environment to protect their territory, their pups and their lives.